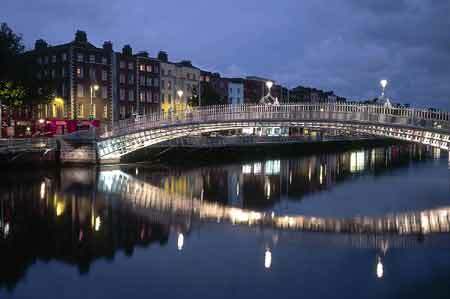 Dublin is just one of the many locations in my upcoming debut novel, Shades of Atlantis. From the name Dubh linn meaning black pool, this is my home town. The capital of Ireland, it is also the home of Guinness, Trinity College, Ulysses and the daddy of vampire writers, Bram Stoker. Although there are records of a settlement here before hand, the Vikings officially settled Dublin in 988 AD as a walled town. Many of the walls and artefacts can still be seen around the city, and it was only after Oliver Cromwell took it over in the 17th Century that it grew in prosperity to be the second city in the British Empire. Later, in 1916, the General Post Office or GPO on O’Connell Street was used as the head quarters for the men and women who took part in the Easter Rising and although it was a failure it later led to the creation of a Free State. Now, Dublin is a vibrant and cosmopolitan city with a fast growing population that looks to pass two million by the year 2021. It’s a city of art and culture, education and heritage and well worth a visit. Officially the Liffey Bridge built in 1816 and made of cast-iron it became known Ha’penny Bridge because that was the price of crossing it. Although it’s free to cross now, the name stuck. 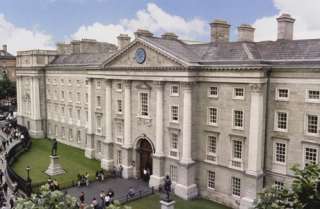 Trinity College, founded in 1592, takes up 47 acres and is situated in the heart of Dublin and houses the Book of Kells. I would love to come for a visit!! I am hoping one day in the near future I will get there! Lovely pictures. I loved Dublin when I visited last year. Carol Oates, I'm looking forward to Atlantis. Who is your publisher? I visited Dublin in 2004. I did a study abroad and was at University College Dublin for a month. I loved the city. I even used it as the hometown of one of the characters in the book I just finished writing. 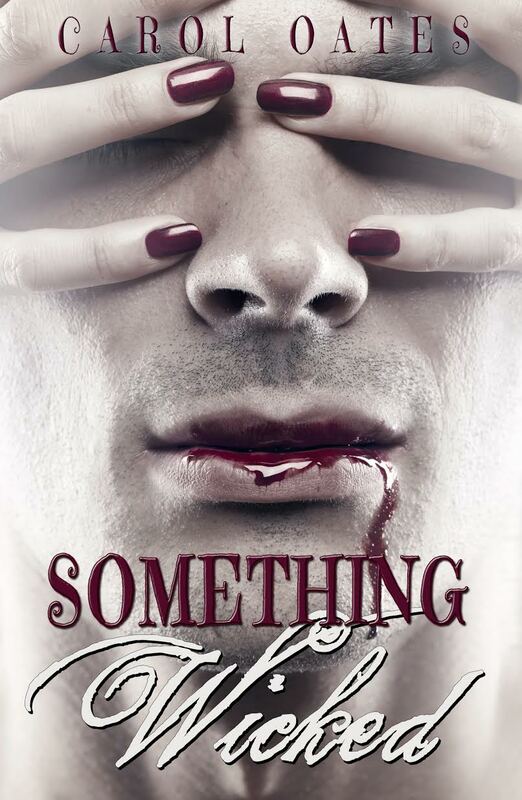 By they way, I found my way over to your blog from the AW Blogroll.